The Star Wars Galaxy of Adventures shorts are still coming out, and they’re still great! This one is about Yoda’s full journey. I need to write more meaningful articles again. I had a busy past two weeks, but things have calmed down and I need to get back to work! I didn’t even write anything about James Gunn getting re-instated for Guardians of the Galaxy 3! This is exactly what I hoped would happen, that Disney was just waiting for the dust to settle before course-correcting. I’m so happy he’s back! Solo: A Star Wars Story has gotten some positive reviews heading into the weekend, and I’m looking forward to seeing the flick. Personally, I think Star Wars is stretching itself a bit too thin. 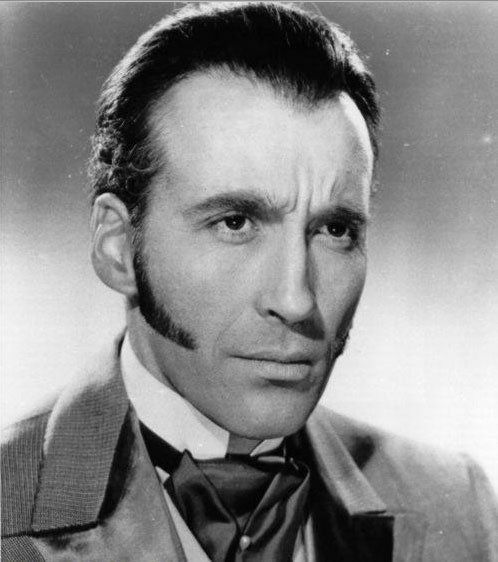 Nobody was asking for a movie about a young Han Solo. That they’ve made a perfectly entertaining movie about it is fine, but just because you can make such a movie doesn’t mean you should. 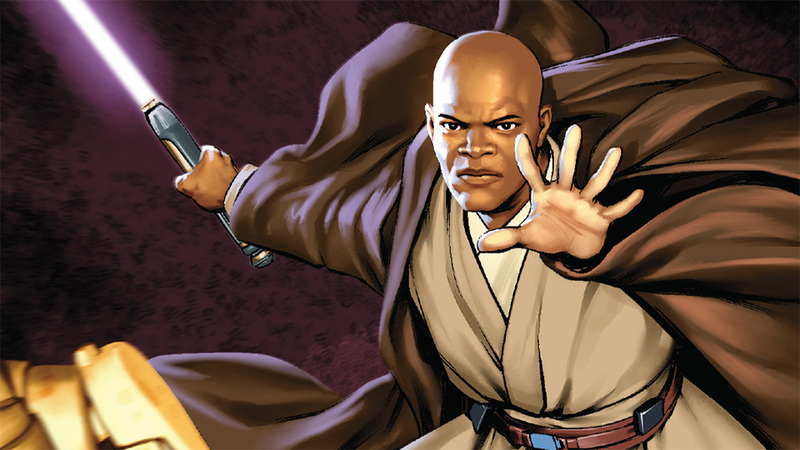 That aside, if Disney and Lucasfilm are looking into some side stories from Star Wars to turn into movies, I have one really awesome suggestion: young Mace Windu. Why is there no Samuel L. Jackson TV show yet? 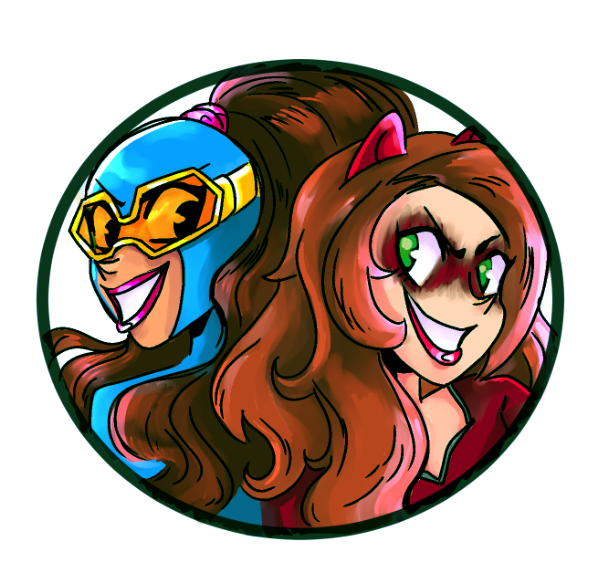 I’ve mentioned this idea on my blog before, but I want to expand on how awesome that whole era could be. The general idea is to take everything we learned about the Jedi Order and the Jedi Temple in the prequels and apply it to characters we already know. Who cares about the younglings and Padawans from the Temple in the prequels? They all die! But how about following the temple/school lives of characters like Mace Windu, Qui-Gon Jinn, Ki-Adi-Mundi, Count Dooku and more! Basically, what were our favorite Jedi characters like in high school? Think about it: pretty much all of the adult characters we met in the prequels had to have known each other and been around each other almost their entire lives. We only saw them in adulthood or old age. What were they like, what was life for them like, only 20 or 30 years prior? Surely the likes of Mace and Qui-Gon came up through the Temple together, possibly alongside other contemporaries like Plo Koon, Adi Gallia or Shaak Ti. Who was on the Jedi Council when they were teenagers? Did anybody see greatness in store for these young Jedi? What was it like when they were chosen as Padawans? What was Yoda like when interacting with these kids? Did he foresee that young Mace Windu was such an awesome Jedi that he would pretty much equal Yoda in importance one day? What is life like for that kid? Where does he get that purple lightsaber? Surely there’s a story to be told! 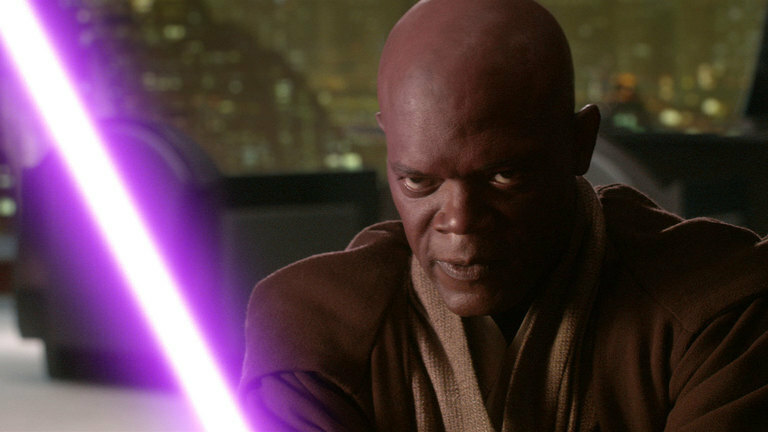 If we need a movie that explains how Han Solo got his blaster, we also need a movie about how Mace Windu got his purple lightsaber. Do we know anything about why it’s purple? And you can expand beyond that core group as well. Obi-Wan Kenobi was likely in youngling classes during this period. Why not a cameo? Sheev Palpatine was probably already involved in politics at that point, a young senator or maybe clerical aide from Naboo. What was he like as a young man? And you can introduce his mentor, Darth Plagueis, and whatever shenanigans Plagueis was getting up to as a Sith who accomplished nothing. Maybe they’ve even recruited a young Darth Maul by that point. Do we know when that happened? I think this would be a really fascinating and entertaining time period to explore. Obviously there wouldn’t be any Skywalkers to focus on, and the galaxy was pretty stable, but they could still have all manner of awesome Jedi adventures. There could be plenty of stories of how the Jedi grew more and more stagnant, how the dark forces worked on them from the outside, and even more personal stories about differing philosophies between young men and women who would soon grow to become the most powerful and influential Jedi in the galaxy. Why was Qui-Gon Jinn some kind of wandering zen rebel, while Mace Windu was a by-the-books council member with the only purple lightsaber in the galaxy? There’s an interesting story there, I just know it! Now, some of you might say that we don’t need to bother ourselves with that era. Those characters are done, leave them be. But to that I’d say that Disney is clearly looking for anything Star Wars to put out. We’re getting a young Han Solo movie. We’ve had two multi-season cartoons that took a hard look at some time periods, with a third on the way. We’ve got a live action TV show coming, along with a new trilogy separate from the main trilogy. Clearly we’re eager for anything Star Wars we can get. And I think this era could be a lot of fun!